Aboriginee Sam Kelly (Hamilton Morris) has been working as a farmhand for Fred Smith (Sam Neill) for a long time and Fred is kind to him, his wife and niece – or at least he’s a better master than the other white people around them. But when Fred travels and their new neighbor (Ewen Leslie), a drunk and cruel man, takes advantage of the situation and attacks them, Sam ends up shooting him. Even though it was self-defense, Sam knows that the white men will come for him – and he takes off into the desert. 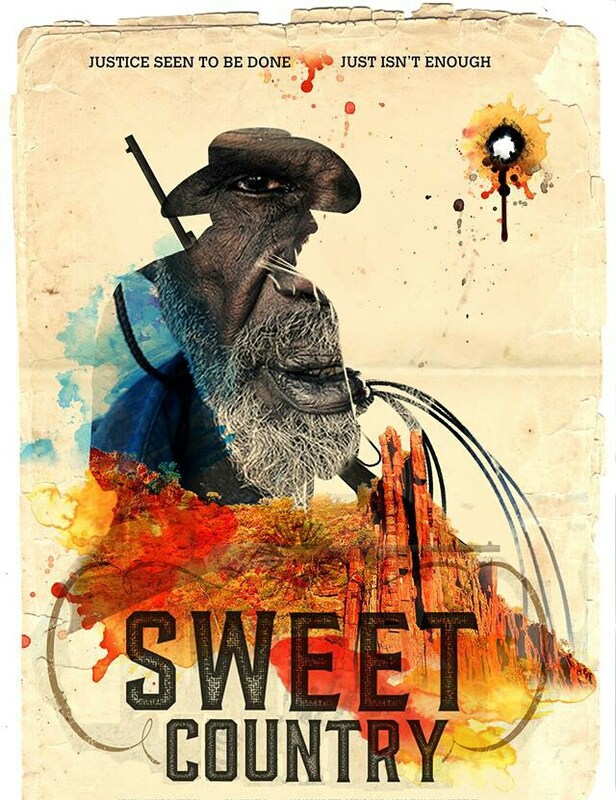 Sweet Country chose an interesting topic and setting for its story, but it nevertheless didn’t really work for me. It felt too long and clichéd for that.